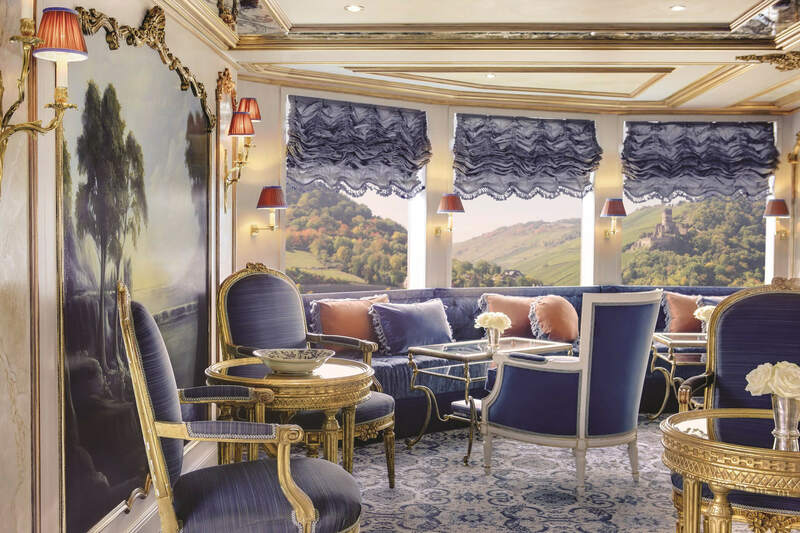 Boutique river cruises offer the most intimate travel experiences through the heart of countries across Europe, Asia and Russia along the world’s largest rivers. Each trip is curated to offer unique experiences to suit the interests of the traveler. 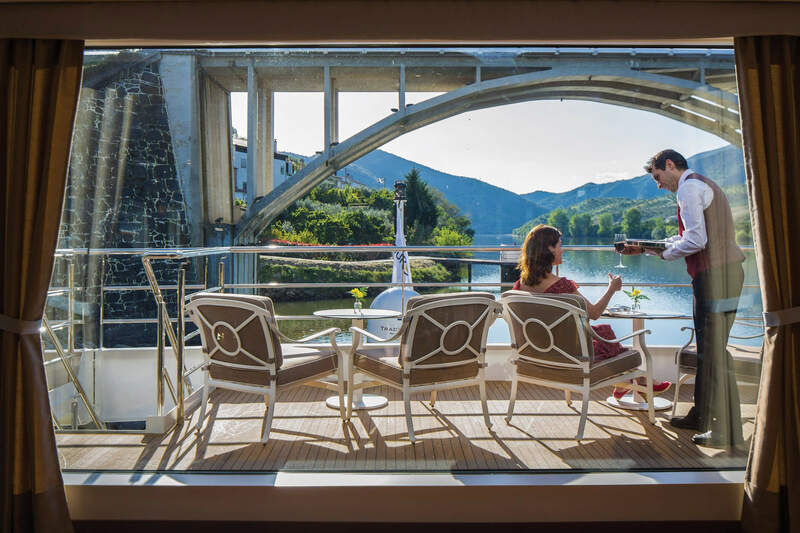 The renowned luxury cruise line Uniworld offers boutique river cruise packages that will have you traveling not only in style – but in grandeur. 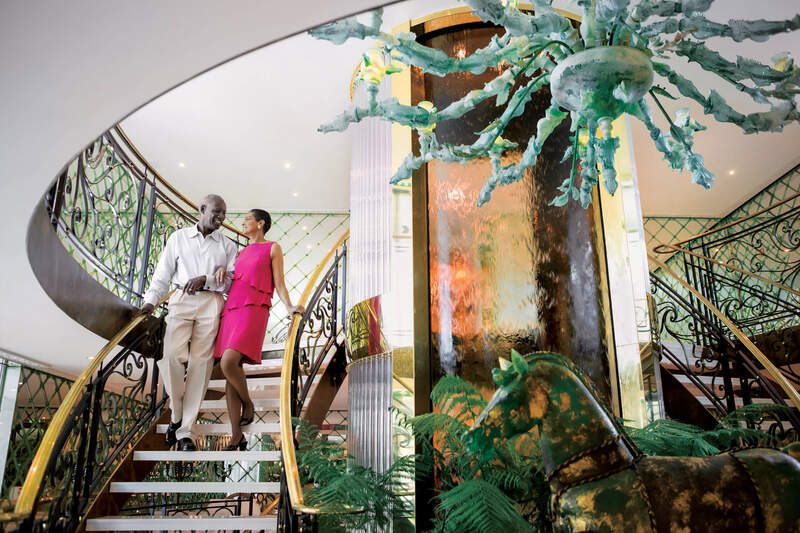 Each ship in their extensive fleet is uniquely designed for comfort and elegance, featuring staterooms, fitness rooms and lounges, and offering a variety of all-inclusive amenities to suit your needs. 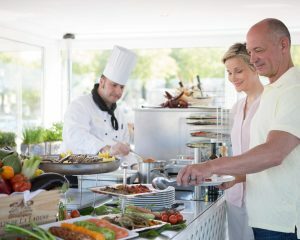 Uniworld sets the standard for excellence in hospitality, culinary and nautical practices in luxury river cruising. Cruise along the romantic Rhine, through fields of the region’s iconic tulips, windmills, and pastoral scenery. The Dutch capital of Amsterdam, often called “the Venice of the North,” features canals which pass under the city’s many bridges and through the charming medieval architecture. Explore the Van Gogh Museum and the Rijksmuseum, featuring masterpieces from the great Dutch artists. Amsterdam is famed for both its historic charm and its progressive culture. From Amsterdam, the cruise will take you through the Dutch countryside, visiting the Keukenhof Tulip Gardens, iconic Dutch windmills and picturesque medieval castles and cathedrals along the way. With so many rolling hills, calm pastures and quaint villages, it is no wonder that the Dutch landscape has captured the hearts of poets, painters and avid travelers for hundreds of years. Budapest, straddling the Danube River is the starting point for cruises through the Eastern European nations of Hungary, Serbia, Croatia, Romania, and Bulgaria. 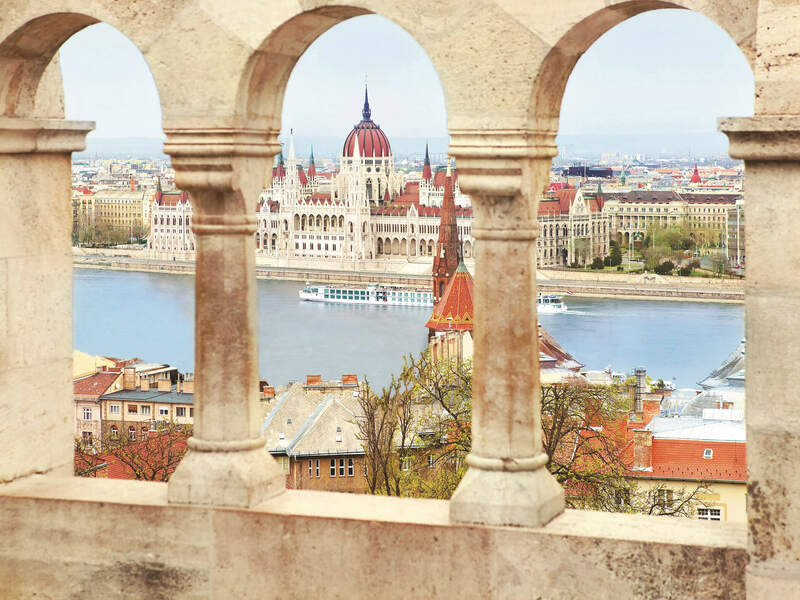 Budapest is a city of contrast – fusing both New and Old World, East and West, hillsides (Buda) and flatlands (Pest), spicy and sweet cuisine, stone fortresses and lush gardens. There is a multitude of things to see in Budapest, from architecture to archaeology. The fortresses and strongholds in the Castle Hill District and museums featuring archaeological finds from around Hungary are captivating. 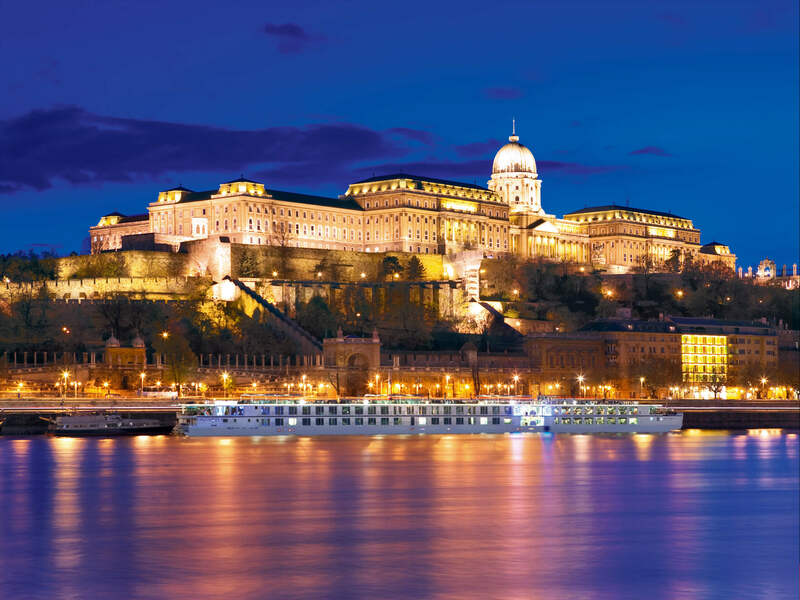 From Budapest, continue along the Danube through Hungary and into stunning Eastern Europe, rich in culture and history. There can be no better way to view the City of Lights than from the glittering waters of the Seine at night. For the traveling connoisseur, a cruise through France along the beautiful Seine and Rhône Rivers is the ideal trip. 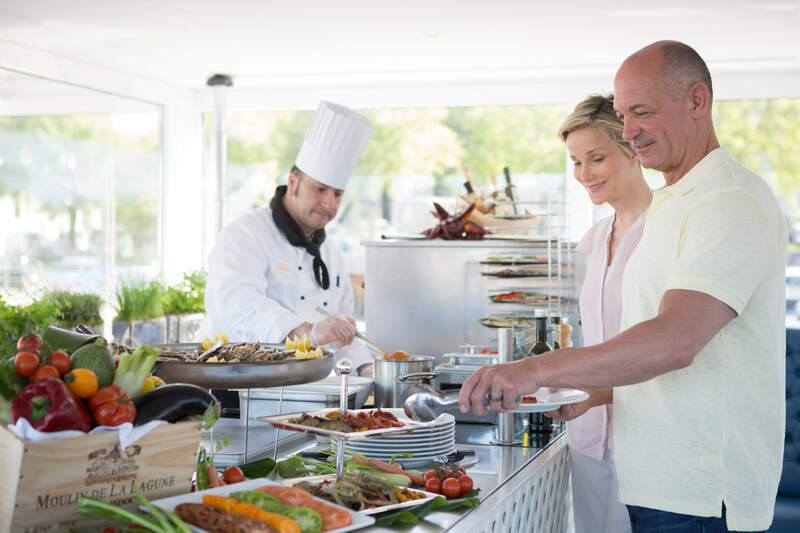 Uniworld’s multiple French cruises will take you through the very best of French wine-country: to vineyards in Bordeaux, Burgundy and Provence. Indulge in the region’s wine and the decadent French cuisine. Follow in the footsteps of famous French artists, like Monet and Van Gogh on exclusive cultural outings which explore the inspiration for the artists’ work. Wander through the glamorous capital cities, charming villages and the sun-drenched countryside of France. Trace the myriad Renaissance treasures through beautiful Italia — starting in Milan, home of Da Vinci’s The Last Supper, and concluding with the heart of Western culture, the city of Rome. Delve into the luminous architectural and romantic canals of Venice and discover Northern Italy’s captivating cities: Verona, Padua, Bologna, and Ferrara. Then travel to Florence, where the Renaissance began. See classic Renaissance masterpieces by Michelangelo, Rafael, Donatello, and Botticelli. And the finale to this Italian adventure awaits in Rome with all its wonders—the Colosseum, St. Peter’s Basilica, Vatican Museum, Trevi Fountain, Sistine Chapel and so much more. 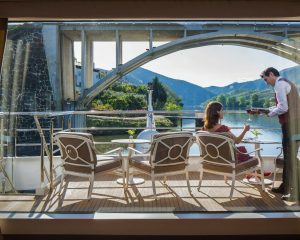 Following both the Rhine and the tranquil Main River, the cruise presents spectacular views of the fairy-tale castles, villages, and valleys of Germany. Enjoy Franconian wines and hearty local beers breweries in Munich and Cologne. Hike and bike through the breathtaking Tauber Valley and Tauberhase vineyards. Eye-opening excursions to significant sites of WWII, including Hitler’s alpine lair, Nuremberg, and Dachau Concentration Camp are offered. 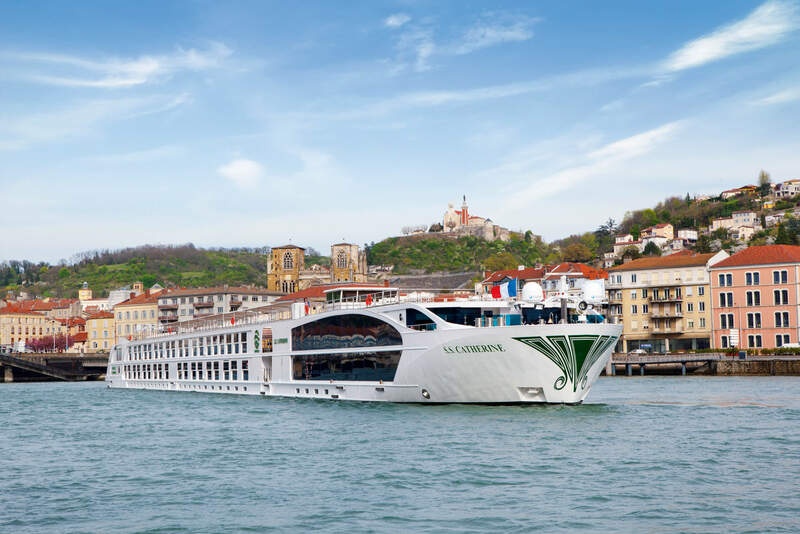 Uniworld has also curated a cultural cruise and tour option from Munich to Cologne with themed excursions highlighting Germany’s Jewish heritage for those who are looking for a culturally significant voyage. For the active traveler, luxury travel company Butterfield & Robinson have partnered with Uniworld to present the Rhine River Cruise Biking trip – a trip “by port and by a pedal.” The eight days of biking excursions along the Rhine from Basel, Switzerland with port stops through France and Germany, explores terraced wine regions, medieval castles and UNESCO heritage sites along 1,000 kilometers of historical river bends and bike trails. 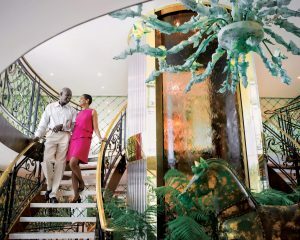 This trip includes accommodation aboard Uniworld’s first “Super Ship,” the elegant S.S. Antoinette. 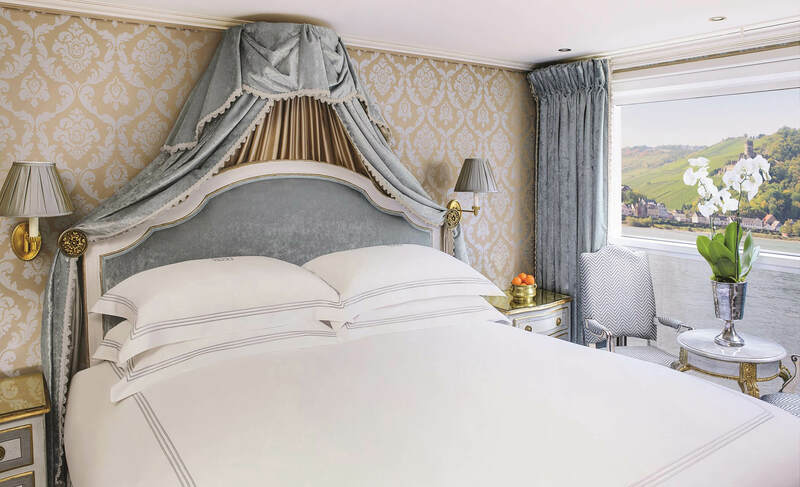 The ship’s luxurious décor features fine Brazilian marble, Venetian glass and a collection of original artwork, while the French balconies offer a breathtaking panoramic backdrop. This trip pairs the best of river cruising with curated and active exploration by bike.